It’s one from Adobe’s big update back in November, and it’s a really simple thing, but man is it sweet! In the short video below, I’m going to show what the feature is, and how to use it to make your images look more awesome. I made the top 50! Whoo hoo! 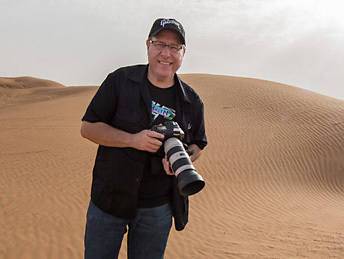 A big thanks and shoutout to the folks at PhotoBlog.com who included me in their list of “50 Photography Portfolio Websites From The Best Photographers In The World” – I’m honored to be included in a list of so many photogrpahers I look up to.